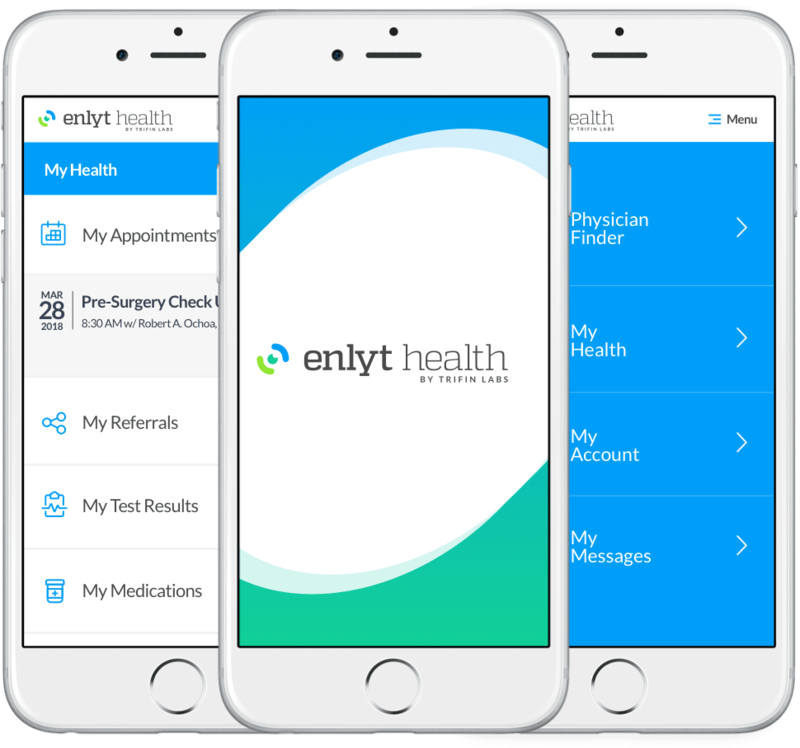 Deliver your game changing business or consumer app to market 60% faster while delivering high value and exceptional user experience to your audience. Some Startups and Fortune 500 brands partner with us to build beautiful web and mobile apps in half the time of traditional agencies. Others are looking to finally get real results with Salesforce. How can we help you? You want to remain agile and get to market quickly so you can iterate and build something your users will love. That’s why we use modern technology and processes to build an iOS, Android, and Web experience for your app in half the time of traditional agencies – without sacrificing quality. Salesforce is now the leading customer success platform with solutions that can be tailored to solve any of your business needs. Whether you are looking to implement a new system, Customize your existing use of the platform, or expand the platform into web and mobile experiences connected back to Salesforce, we are here to help.  TriFin built and developed a unique IoT application focused on increasing grid customers' ability to track & monitor their home’s energy usage from any device. This interactive home mapping and dynamic data visualization platform will help millions control their energy consumption and save. TriFin Labs delivered an exceptional project experience as well as a world-class IoT app giving our customers a path to energy independence.